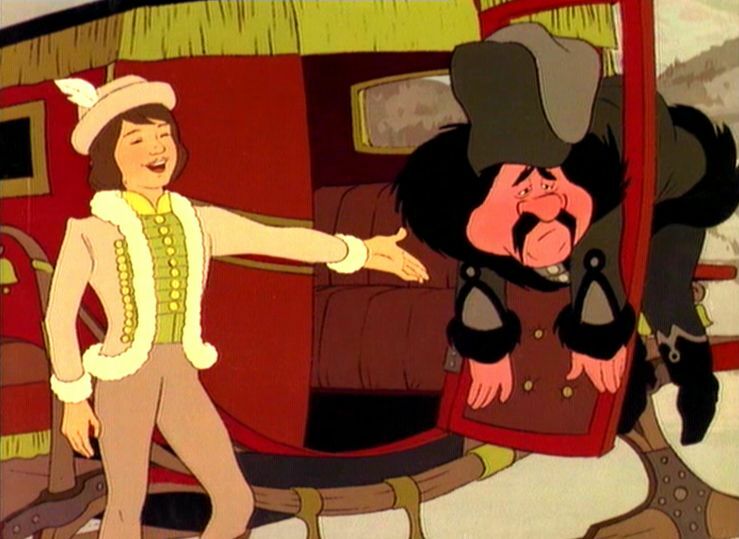 Now here is a classic tale of revenge every Hungarian kid is familiar with. 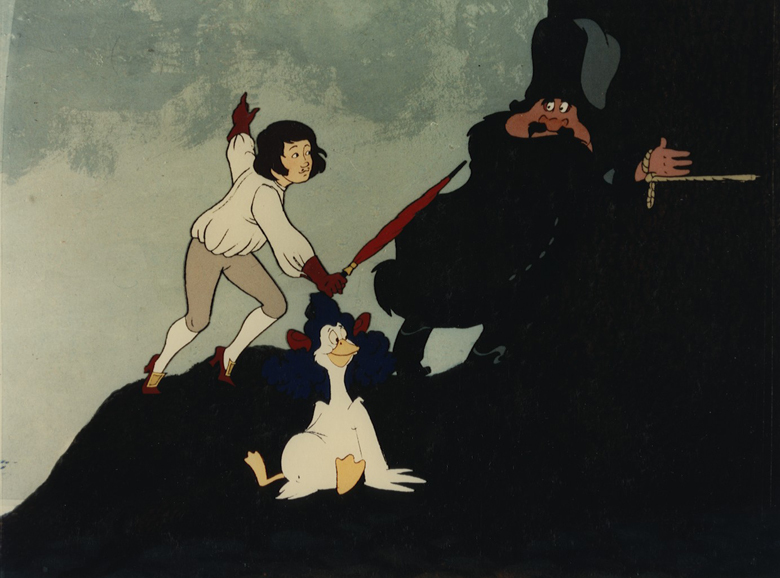 When Matyi the Gooseherd boy resists the baron who tries to take his geese, he receives 25 lashes with a stick as a punishment. He swears an oath that he will return the beating threefold - and fulfills his promise in the most creative and entertaining ways. 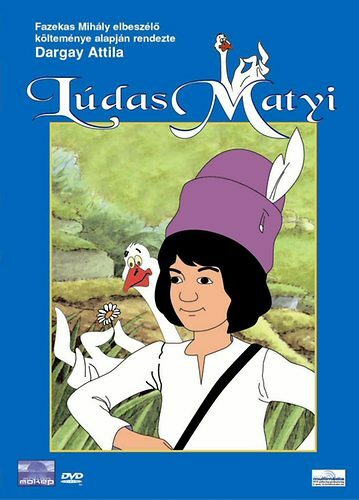 Lúdas Matyi (Matyi the Gooseherd Boy / Matyi of the Geese, 1975) is a feature length animated film based on a very famous Hungarian literary epic poem from the 19th century. It even has its own TV Tropes page! Döbrögi, the tyrannical lord of the land, wants Matyi's geese (or, in the case of the film, one quirky goose). 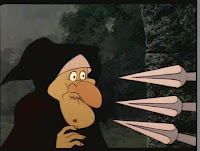 Matyi refuses, claiming justice is justice and the law is the law, to which Döbrögi responds "Here, I am the law," and orders his henchmen to give Matyi 25 lashes with a stick. Matyi swears that he will repay it three times, but everyone laughs at him. 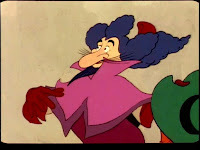 A couple of years later, Döbrögi is building the new palace (the building scene itself is hilarious without words, worth watching), and a mysterious Italian master appears in his court. He is immediately "hired" (threatened) to design the palace, but tells everyone that more wood is needed for the project. Taking everyone to the forest and putting them to work, he is finally left alone with Döbrögi, whom he asks to help measure the circumference of a large oak tree. While Döbrögi hugs the tree, the master ties him to it, and then reveals himself as Matyi, giving the lord the first round of 25 lashes. Döbrögi is taken home and he takes ill from the beating. Doctors are brought to him but none can help, until a mysterious German doctor is brought to court. He claims he can heal the baron, but he needs specific herbs... for which he sends out everyone in court, and is left alone with the ailing lord. 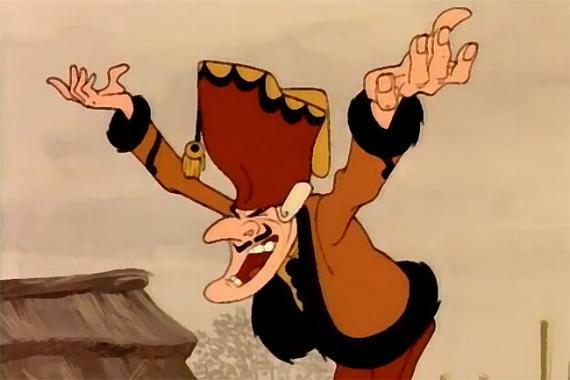 You guessed it: He ties Döbrögi to the bed, reveals himself as Matyi the Gooseherd, and gives him another 25 lashes. Not the lord is both furious and paranoid. On market day, he sends out an entire army to search people, claiming that "anyone who doesn't look like Matyi is suspicious." Matyi, looking exactly like himself, mingles with the crowd, and makes a deal with a boy that looks like him. The boy leads the army on a wild goose (heh) chase on his legendary fast horse, and while the henchmen are after him, Döbrögi is left alone at the market... and Matyi fulfills the last part of his promise with another 25 lashes, reminding everyone that rich people don't have the right to make their own law without repercussions. "He says... he says... It is said in foreign-ish!" "Halt! Who are you, Aunt Biri?! Answer me! Who are you?" "The same as I was, the magical Biri. Your godmother, my beloved child. I came, I flew, to help our great lord with his ailment." "Answer this! Are you Italian, or not?!" "Italian? Wouldn't even think of it! I am a gentle soul. I didn't even have a husband, but even he is dead now." "Not Italian! You may enter." "Are you Italian, Aunt Biri?!" is kind of a legendary cartoon quote in Hungary. Often quoted when talking about language learning, and also Italians in general. You can watch the movie (in Hungarian) here. Even without the language, knowing the basic story, and a lot of visual humor, makes is extremely entertaining. Wow. Normally, I'm not the type to say this, but story sounds kind of violent. The whole plot is this kid finding ways to beat this dude. It looks like there'd be lots of humor, but the whole thing still strikes me as kind of dark. Sorry to go off-topic, but I've been meaning to say that -- as you might suspect -- I like the Hulk panels in your background. Oh I love this one, sounds like the stories I grew up hearing. And his name "Matyi" I so like it, I wonder if it's a version of Mathew? good post.